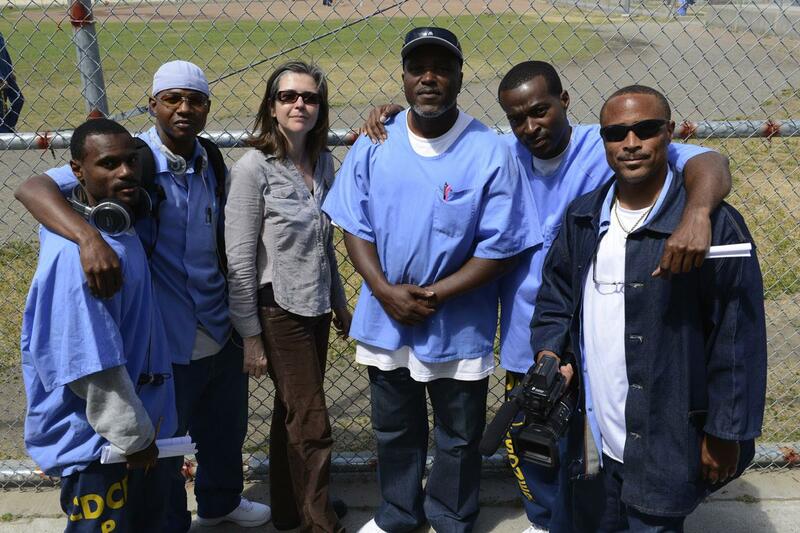 Today on Crosscurrents, we launched the San Quentin Prison Report – a new radio series featuring stories produced by men currently serving time in California’s oldest prison. More than two million people are incarcerated in the United States -- the largest prison population in the world. In the past three decades, California’s prison population has grown by 640 percent. In 2011, the Supreme Court decided that the state’s prisons were so dangerously overcrowded, they ordered the Golden State to reduce the population. Beyond the statistics and headlines, what do we know about those living inside the walls of California’s thirty-two prisons? In this groundbreaking series, you will hear firsthand experiences of maneuvering through the various obstacles that are part of prison life, including intimate conversations about restorative justice, the complex parole process, and keeping hope alive with family and friends on the outside, all reported by the men themselves. Stay tuned to Crosscurrents at 5:00pm, Monday through Thursday, to hear more from the San Quentin Prison Report, brought to you by KALW. More than two million people are incarcerated in our country – the largest prison population in the world. In the 80s and 90s, California was at the center of a push to “get tough on crime” – trying juveniles as adults, passing three strikes and tightening sentencing laws – as part of the war on drugs. 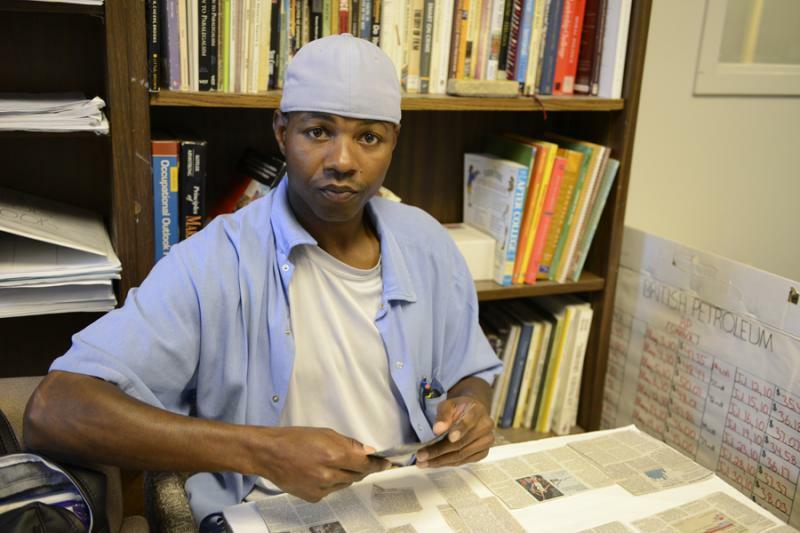 Between 1980 and 2011, California’s prison population grew 640 percent. In 2011, the U.S. Supreme Court decided the state’s prisons were dangerously overcrowded, and they ordered the Golden State to reduce the population.